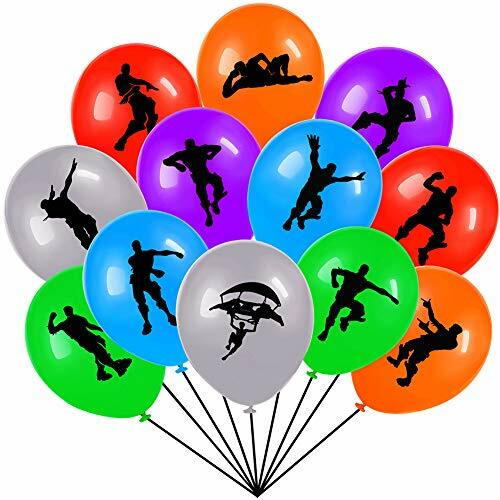 Assorted Color Balloons - Best 12 Inches Assorted Color Party Balloons. 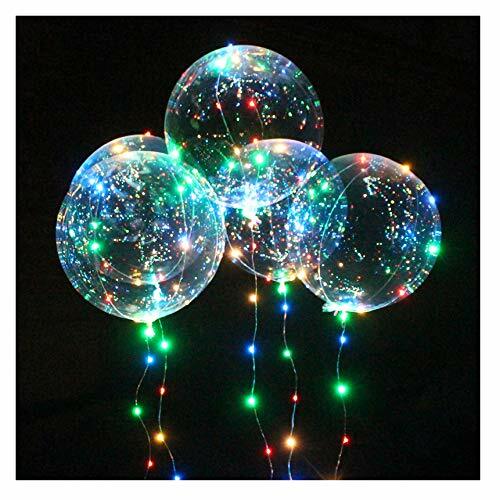 Beautiful balloons in assorted colors to make your party the most memorable. Use them for a good mood, a rainbow party, an unforgettable day, a delightful decoration, happy birthday party. 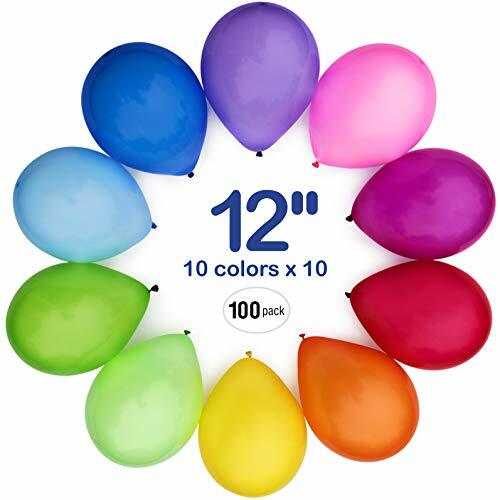 This package contains 100 balloons - 10 rainbow colors in equal quantity: Hot Red, Pink, Navy Blue, Baby Blue, Lime, Emerald, Banana Yellow, Orange, Lavender, Ruby. Colors are very bright. Use alone or mix and match with different balloon colors for a custom balloon arrangement. 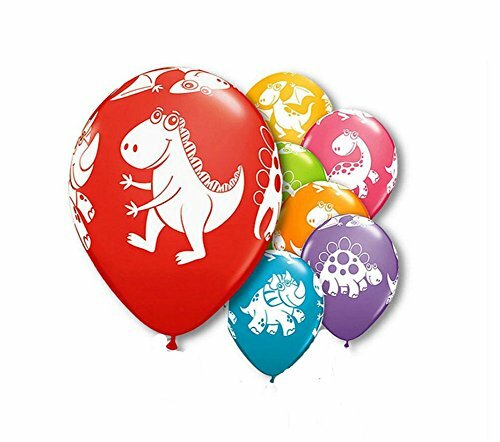 The 12 inches diameter party balloons are made with premium quality latex that is safe to be used around children. Biodegradable and safe material. Balloons are perfect for decorating big and small events. 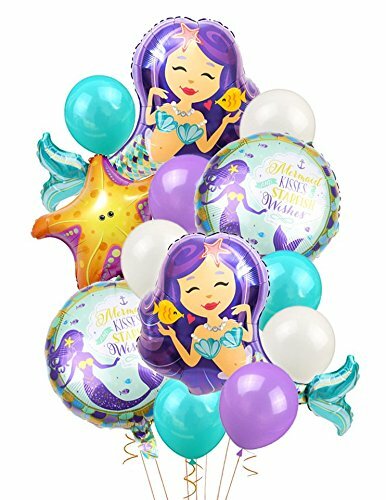 Use balloons for parties, birthday, weddings, holidays, outdoor activities, indoor events, New Year's celebrations, special events and any other. 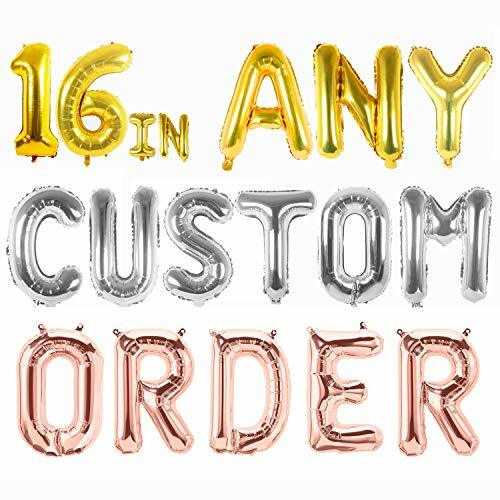 Assorted Color Balloons product details: 100 per package 12 inches when fully inflated 10 rainbow colors Latex Strong and Thick material, High quality. 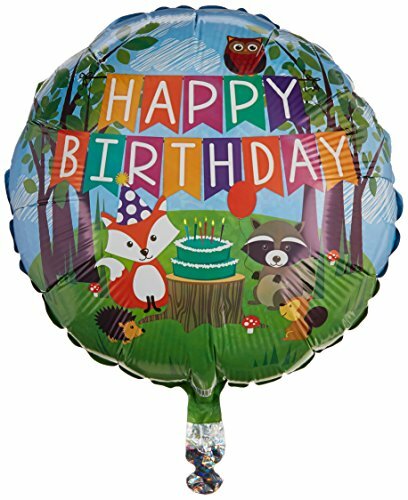 Betallic 36178P Woodland Birthday Party Holographic Balloon Pack, 18"
18" WOODLAND BIRTHDAY PARTY HOLOGRAPHIC PACKAGE BALLOON. 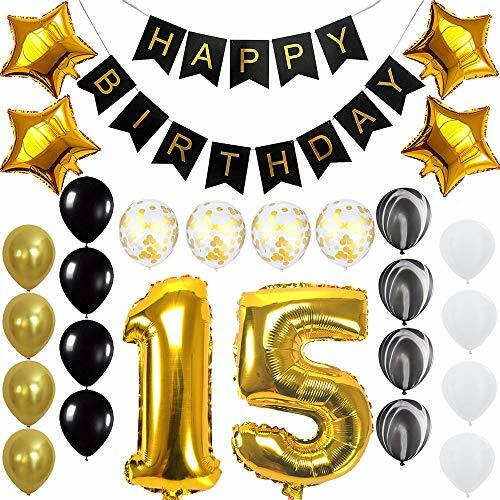 This foil balloon would be perfect for any party or celebration that you might have. Balloons will stay inflated (with Helium) for up to 1 week! Mix and Match with Latex and Foil Balloons to create fun, festive balloon bouquets as easy party decorations that make a major impact!. Happy Birthday Boyfriend Balloon in a Box Gift Delivered. Personalised Message!